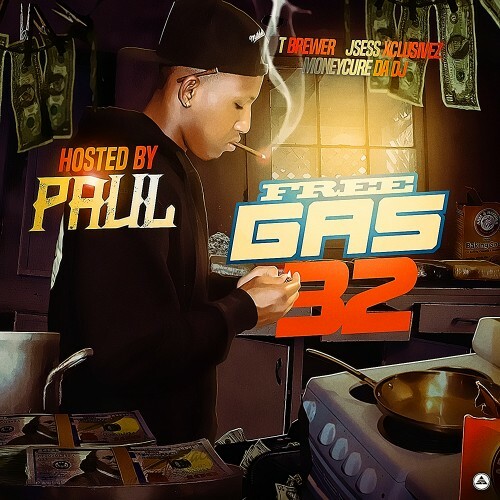 Follow @LiveMixtapes, @FreeGas_Brewer, @JsessXclusivez & @MoneyCureDaDJ! #13 the best damn song on this mixtape!!! I salute Quiktrip and Boochie fa dat Too Long track.